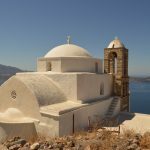 This post I hope will help you to plan your trip to Greece as best as you could. Greece is a beautiful country, but the infinite number of islands that make up its archipelagos can confuse ideas. 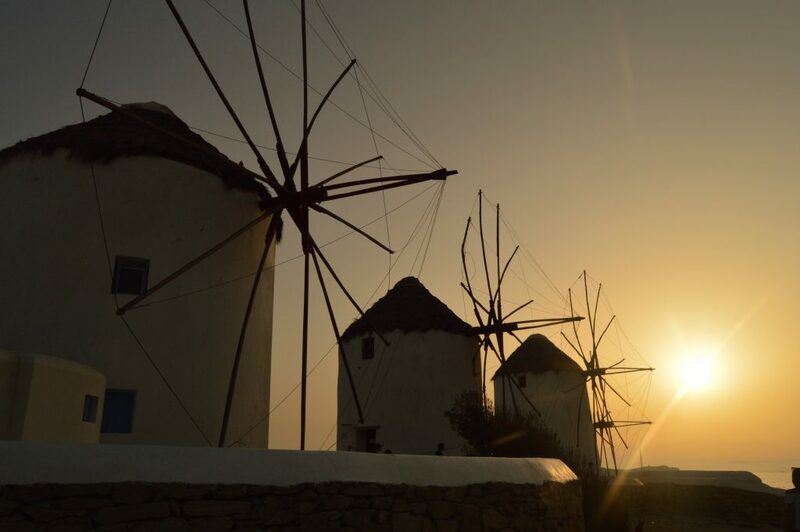 Sometimes organizing a trip is the fun part, but not if we are talking about Greece. Organize your Greek vacation can be a nightmare if you do not have clear where you want to go and how much you want to spend. The first thing to choose is which island we want to visit, there are 227 islands inhabited in Greece, it is a very high number. Each island has its own characteristic so I try to write a small summary, I hope it can be helpful. 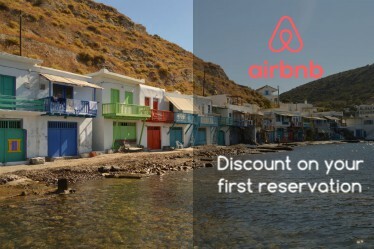 MYKONOS = Perfect for groups of friends, not cheap, but with good prices on flights. You can visit without renting a car, public buses will take you to the most famous beaches on the island. Pros? For the sunset from mills and for the beach parties. SANTORINI = Excellent option for a couple, romantic and relaxing, expensive. The prices of the flights are always very high, so it is better to reach it by ferry from another island. Better to rent a car or a motorbike. Pros? For sunsets in Oia and for the very expensive lifestyle. MILOS = The less touristy, perfect for friends or couples who want to visit and enjoy the wildest beaches. Affordable prices, poor air communications, so you will have to reach it by ferry. I recommend you rent a car for its size. For more info. NAXOS = Little known as Ios, but perfect for friends who do not seek the chaos of Mykonos but want to have fun. Well communicated with the ferries otherwise flights from Italy. CORFÚ = The most Italian among the islands, excellent for couples or friends, like Milos. Lots of nature and excellent even if you are traveling with children. Affordable prices, high-frequency air from Italy, mandatory to rent a car or motorbike. 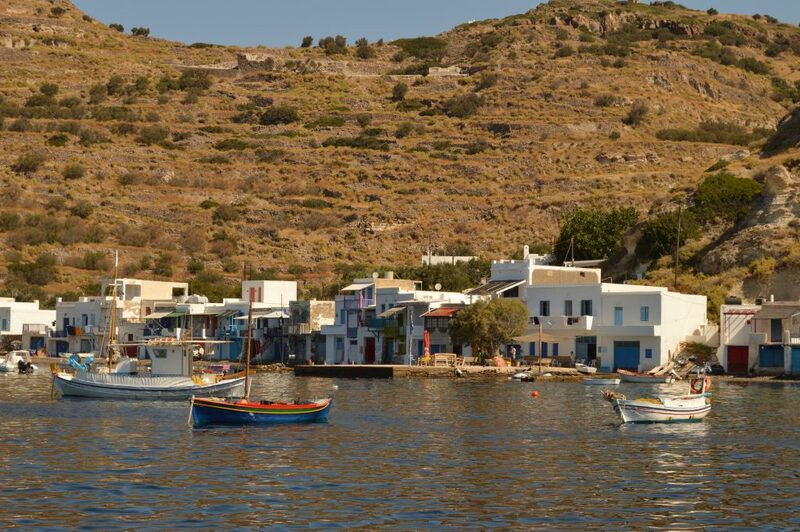 CRETE = One of the biggest, if you choose Crete it is better to do it in a week and without changing the island. Obligatory to rent a car, affordable prices, high frequency of flights from Athens and scarce from the rest of Europe, discourage ferry. RHODES = Among the most eastern of all, excellent for those who want to visit and not just have a party. Well communicated with airplanes from Athens and Italy, with the ferry are many hours of travel. The second point you need to consider is how many days you have available. Islands such as Corfú, Rhodes, and Crete should be visited one at a time for the distance they have from Athens, which is the point of connection. While if you choose the Cyclades (Milos, Mykonos, Santorini, Naxos, Ios), in 10 days you can visit 2 or 3 islands without problems. 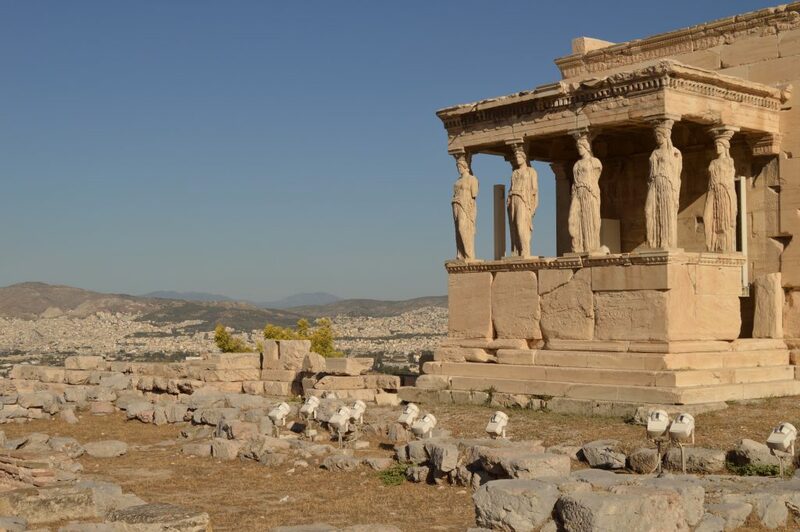 I wanted to include in my trip Athens because I had never been there and I must say that I liked it a lot. 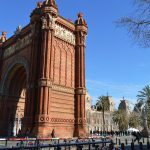 If you have two days to visit the capital I recommend it, read here. Visiting more than one island at a time allows you to save on the outward and return journey. Not your destination has good air connections, and often a ferry trip can take more than 6 hours.